The kit has an estimated build time of 150 - 300 hours and includes all required materials, components, and fasteners. The kit does not however include the engine, propeller, and instruments because of different customer preferences. This aircraft combines friendly low speed handling characteristics with agility and high performance. The Tornado I is designed to a +6g / -4g load limit capability at 750 pounds gross weight. 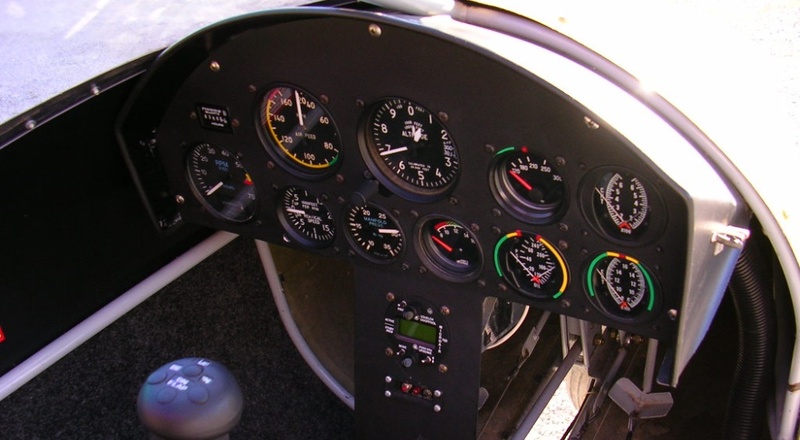 When operating with the Rotax 503 engine the cruise speed is in excess of 95 mph. The stall speed in landing configuration flying solo is 30 mph. Tornado I qualifies as a Light Sport Aircraft as defined by the FAA.